The Matt Mattox Freestyle Jazz Dance Technique is an intricate, challenging movement training method designed to give the dancer complete mastery and control over dance movements. Mattox was a prized dancer in Hollywood film musicals, used often by choreographers Jack Cole, Eugene Loring, Robert Alton, and Michael Kidd. 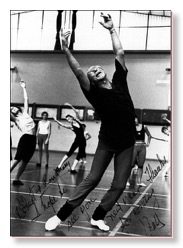 Mattox utilized his superb ballet training and understanding of the Jack Cole movement style to develop a class technique based in balletic concepts and body isolation exercises that was highly influential in training theatrical dancers in New York and America during the 1955-1970 time period, and throughout Europe and Scandinavia from 1970 on. The class is mentally as well as physically challenging, and requires that the dancer develop focus and concentration as well as a freedom and relaxation in movement. Mattox passed away in Perpignan, France in February 2013 at the age of 91. 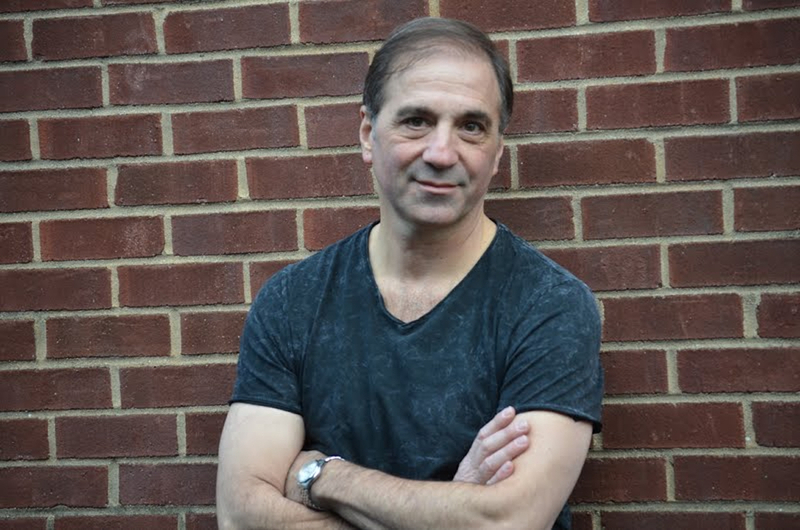 Bob Boross has been associated as a dancer and biographer of jazz dance legend Matt Mattox for over twenty years, and is one of a few teachers worldwide sanctioned by Mattox to teach his class. The class is beneficial to all dancers, not just jazz dancers, as it creates a highly responsive dancer able to analyze and assimilate nearly any movement created by a choreographer. Although generally associated with jazz and theatre dance, Mattox addresses the breadth of his training by calling the class "freestyle." 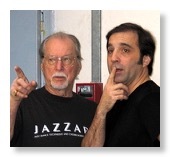 Bob is available to give master classes and residencies in the Mattox technique, and also to lecture on Matt's career achievements in performance, teaching, and choreography. You will find Mattox class exercises in the Teaching Video page. Read Bob's NYU thesis, Image of Perfection: The Freestyle Dance of Matt Mattox.